Satoru Iwata, the president of Nintendo, has died. He was 55. Nintendo confirmed his passing today in a brief statement. "I always admired his personal, easy to understand commentary on games in development in his Nintendo Direct. He was an inspiration as a leader of one of the most influential companies in the game industry, who used to make games himself and has always been a gamer. I had a couple of times I had conversations with him at some international industry events, he was always friendly and nice to talk with. I was dreaming someday to have an open exchange of Tweets or to be on a same panel session with him to talk about industry and games we play. I even tweeted when I was leaving for E3 this year with #iwatter as I saw he started tweeting Nintendo E3 news with the hashtag. I have always respected Nintendo's games, how they are super accessible and polished for everyone to play and enjoy, and I understand Iwata-san was one of the key individuals to have kept that high quality standard across all Nintendo titles. I just wish he will rest in peace. Thank you for all your work for the better game industry." "I had the chance to meet Iwata-san at E3 one year, and he was such a gentleman as I fan boyed out. Today the industry lost a huge force." 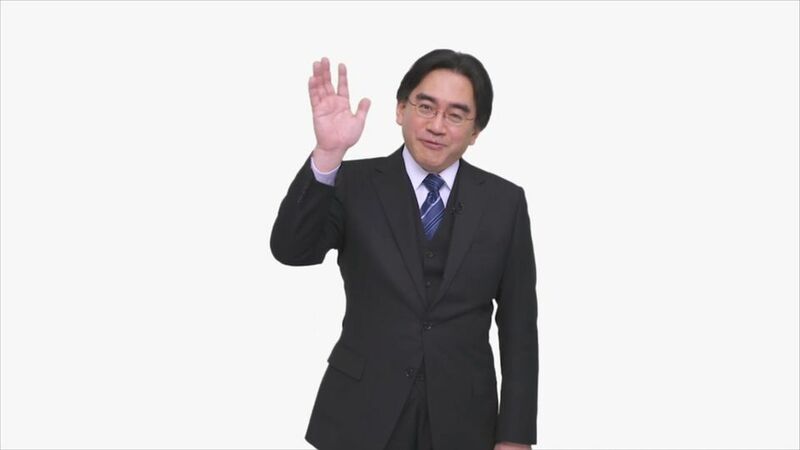 "Had the pleasure to be in Iwata's company quite a few times. He was charming and unnecessarily kind and generous. This is heartbreaking."